Back on July 13, 2018, the special counsel investigating the Russian interference into the 2016 election, issued an indictment of 12 Russian intelligence officers in the hacking of the Democratic National Committee and the Clinton presidential campaign. 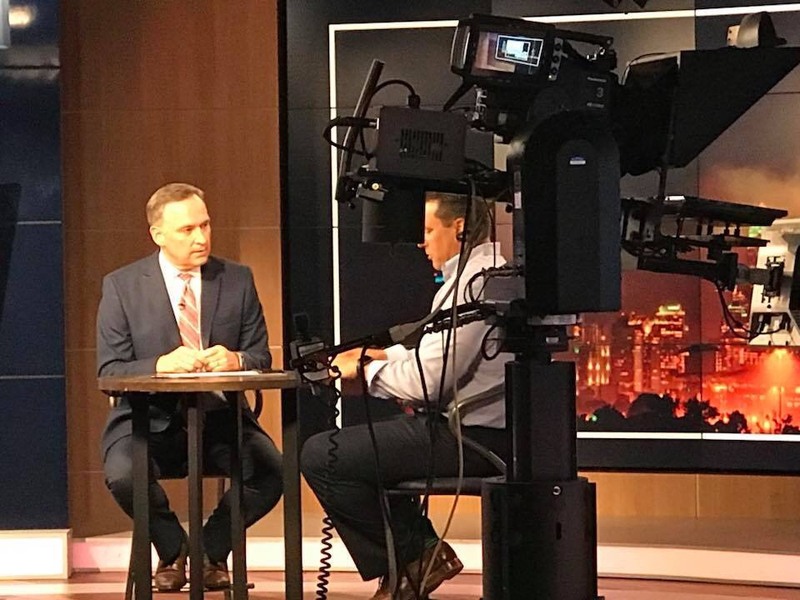 Our CEO, Keith Haskett, was asked to join by WBTV to join the Jamie Boll – On Your Side program to discuss the spear phishing attack that was used to gain access. He also discussed steps individuals can take to protect themselves from these types of attacks. Some pictures of the segment below. Click below to see the segment Keith was featured on during the show.